SUMMARY: Children in America today are at an unacceptably high risk of developing neurodevelopmental disorders that affect the brain and nervous system including autism, attention deficit hyperactivity disorder, intellectual disabilities, and other learning and behavioral disabilities. These are complex disorders with multiple causes—genetic, social, and environmental. The contribution of toxic chemicals to these disorders can be prevented. APPROACH: Leading scientific and medical experts, along with children’s health advocates, came together in 2015 under the auspices of Project TENDR: Targeting Environmental Neuro-Developmental Risks to issue a call to action to reduce widespread exposures to chemicals that interfere with fetal and children’s brain development. Based on the available scientific evidence, the TENDR authors have identified prime examples of toxic chemicals and pollutants that increase children’s risks for neurodevelopmental disorders. These include chemicals that are used extensively in consumer products and that have become widespread in the environment. Some are chemicals to which children and pregnant women are regularly exposed, and they are detected in the bodies of virtually all Americans in national surveys conducted by the U.S. Centers for Disease Control and Prevention. The vast majority of chemicals in industrial and consumer products undergo almost no testing for developmental neurotoxicity or other health effects…. We believe that environmental stewardship is an integral part of pest management practices and will continue to work toward pest management practices that reduce the risks to humans and the environment. 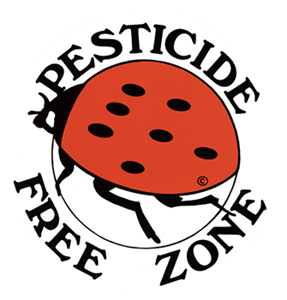 As part of our voluntary participation in the Pesticide Environmental Stewardship Program, this organization will develop a Strategic Approach to pesticide risk reduction and implement annual Activities that fall within this Strategic Approach. We understand that in return, the U.S. Environmental Protection Agency will seek to foster, fund and promote, through research, education, and other means, the adoption of alternative pest management technologies and practices that enhance pest management and reduce pesticide risk. 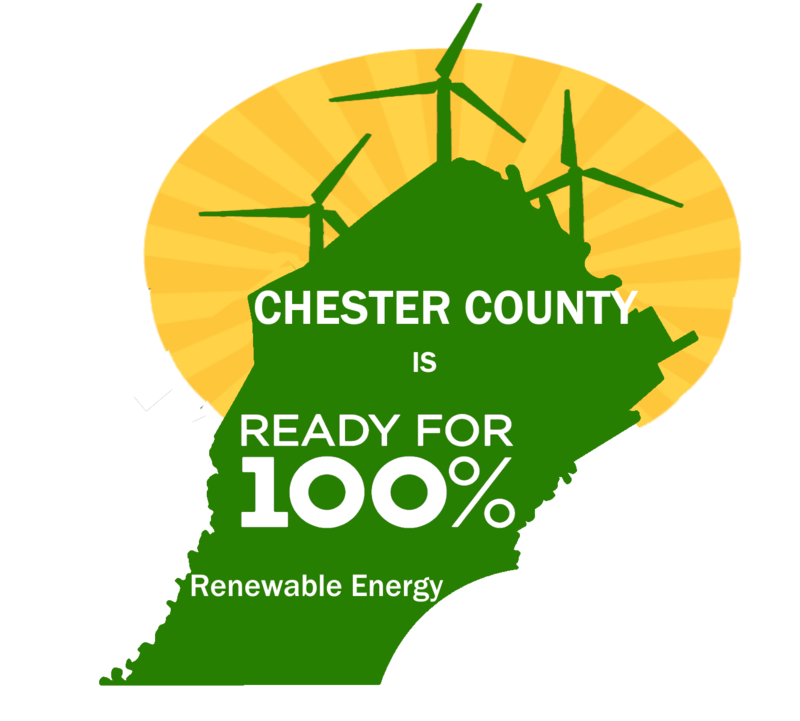 The Chester County Health Department is a member of PESP.